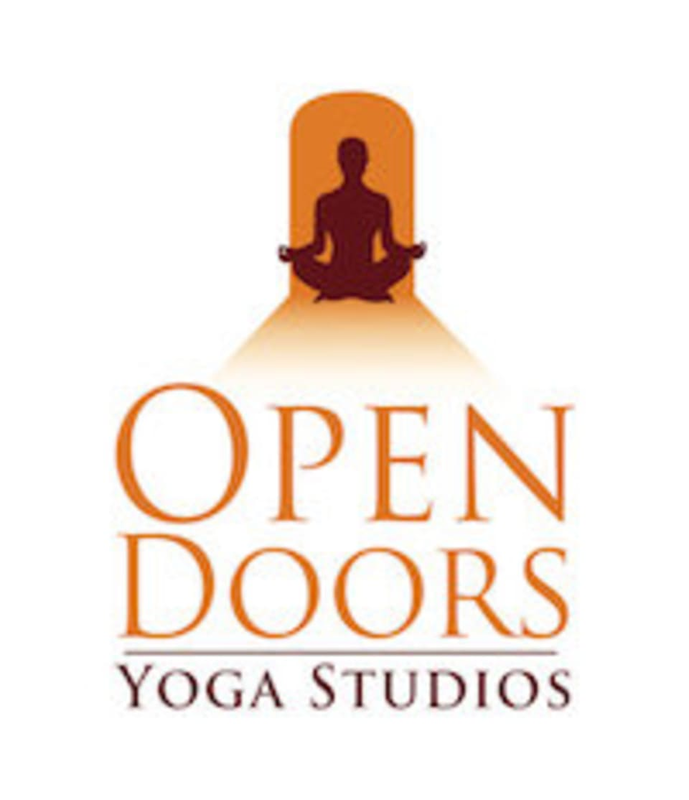 Their Power Yoga is a flowing blend of different styles of yoga. Every class has a different sequence (Open Flow) and intensity level, depending on the instructor. Practice may include inversions and hand balance postures It is heat based, active and intense class. At least five to ten previous Moderate Power or Intro to Power Yoga classes are recommended. High Intensity and High Heat 95 Degrees or higher. There are no upcoming “Power Yoga (Hot) (Level 2 & 3)” classes on this day. Very clean studio. Nice space. Welcoming people. The class wasn’t what I would typically think of as “power yoga,” but I did like the class and instructor.